Fallen in love with a handbag. Well and truly. Head over heels... 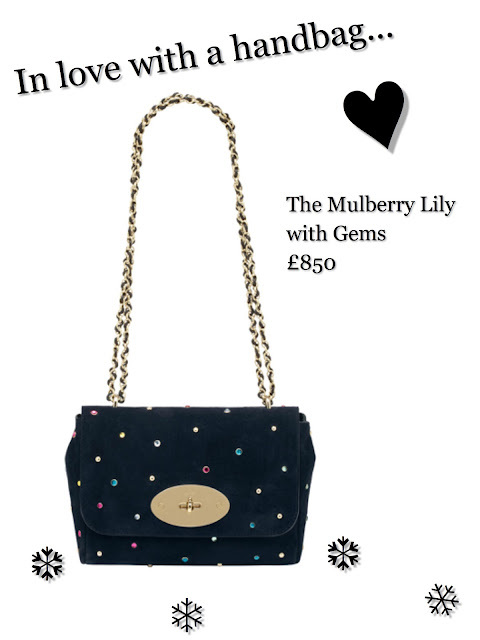 If you're listening Santa, I need the 'Lily with gems' in my life. Even the name is irresistible.